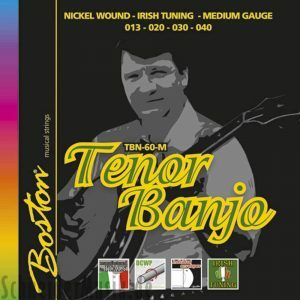 Tenor Banjo Strings, Nickel Wound, Loop End. 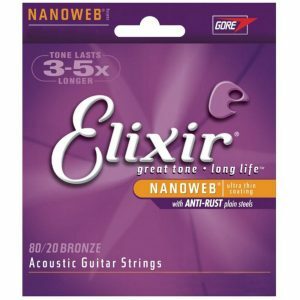 SKU: EJ63 Category: Banjo Strings Tags: 09-30, Banjo, banjo strings, D'Addario, D'Addario J63, strings, TENOR Brands: D'Addario. 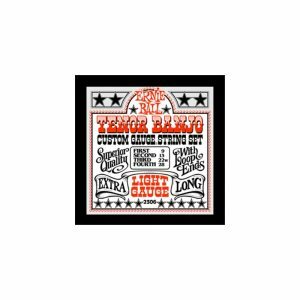 D’Addario J63 Tenor Banjo Strings 09-30, D’Addario’s universally appealing tenor banjo set, is optimally gauged for C-G-D-A tuning on 4-string banjo. 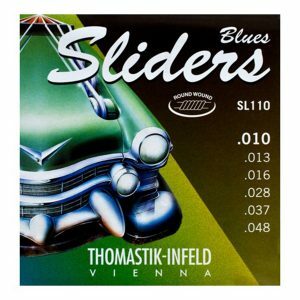 Loopend construction for universal fit. 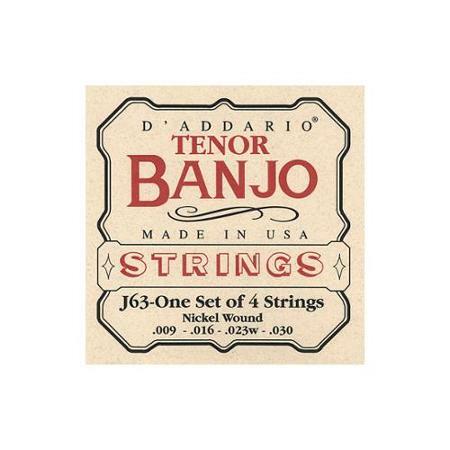 Get your D’Addario J63 Tenor Banjo Strings 09-30 now.